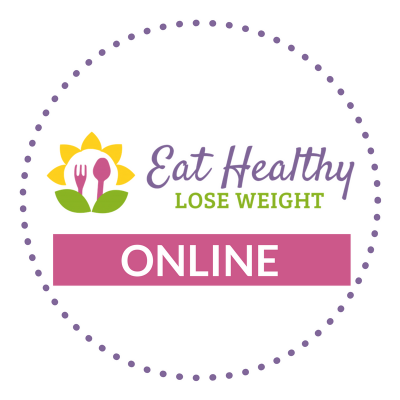 A 6-week program designed to help you ditch the unhealthy habits, enhance your nutrition knowledge and get a long-lasting healthy weight. 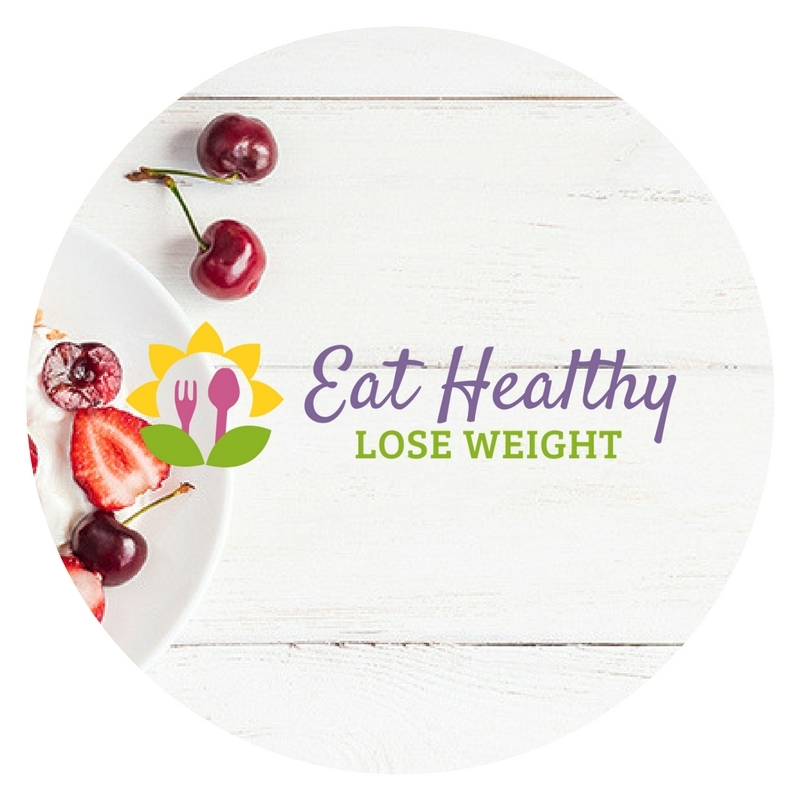 The Eat Healthy-Lose Weight program is designed for those who want a long-lasting, sensible approach to achieving and maintaining a healthy weight and a healthy lifestyle. As we tire of years of diets and fads, it’s time to try the obvious approach – get our nutrition under control, so that we eat the best foods for our body, in the right proportions, and at the right time. The 6-session kick-start program incorporates weekly meetings which include a weigh-in (optional), nutrition talks, maintaining a health journal, group discussions, online support, sample menus, wholesome recipes, various articles on all aspects of health and nutrition, and more. During this kick-start program, you also have 2 sit-down private consultations to review your progress and discuss your challenges.